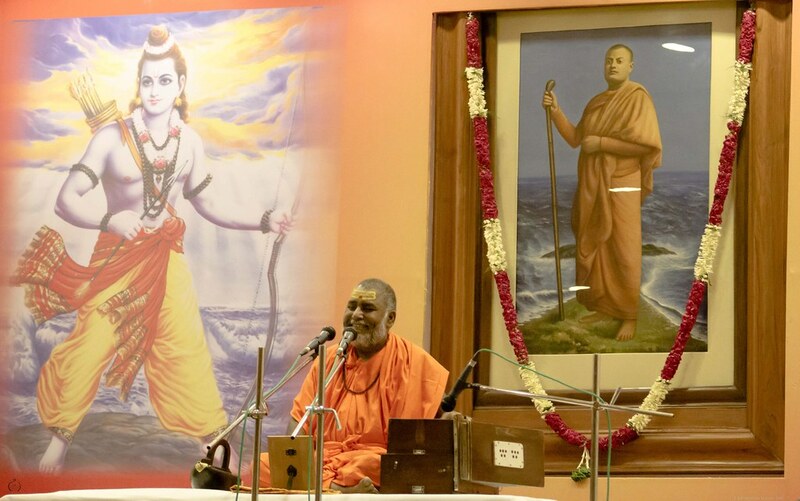 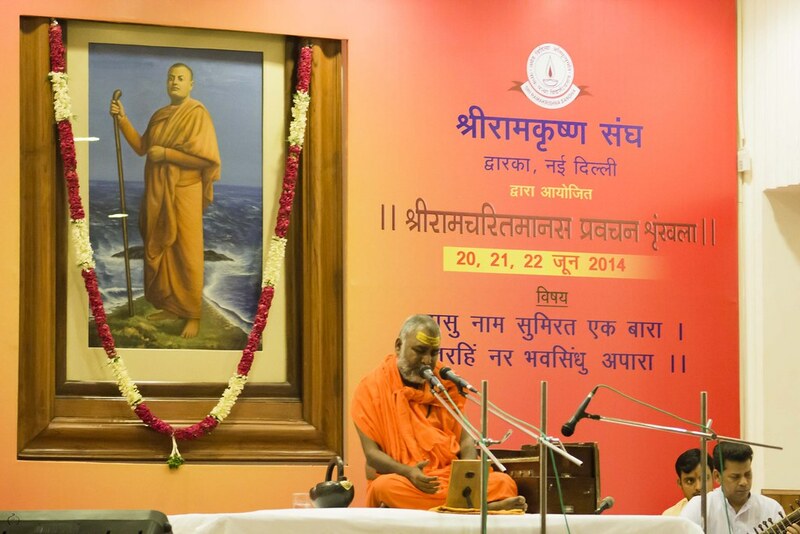 Sri Ramakrishna Sangha, Dwarka, New Delhi organized a 3-day discourse on Sri Ramacharitmanas by Pujya Swami Rajeshwaranandaji Saraswati, at Vivekananda Auditorium, Ramakrishna Mission, Delhi. 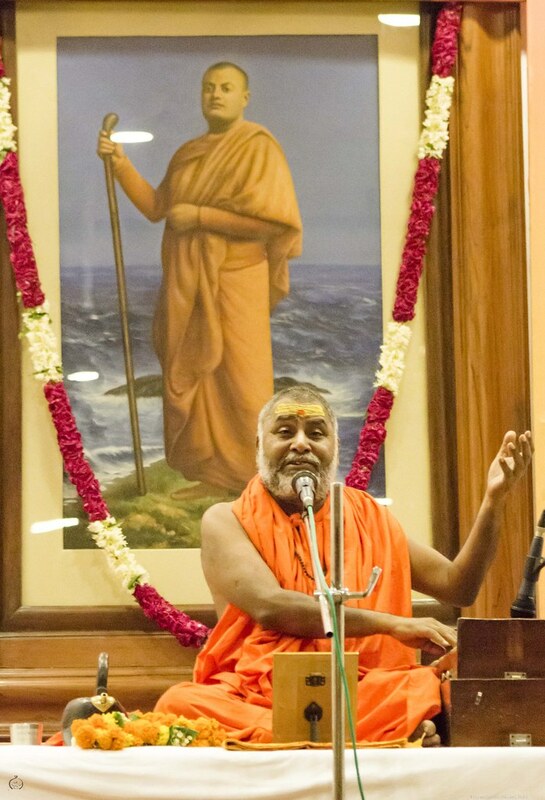 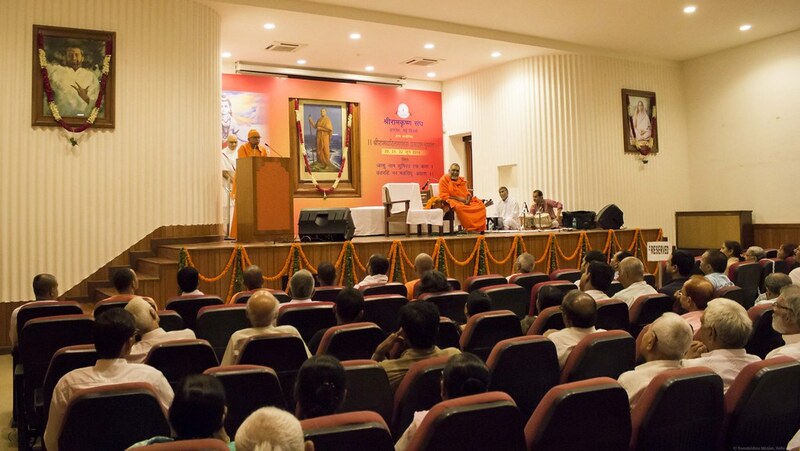 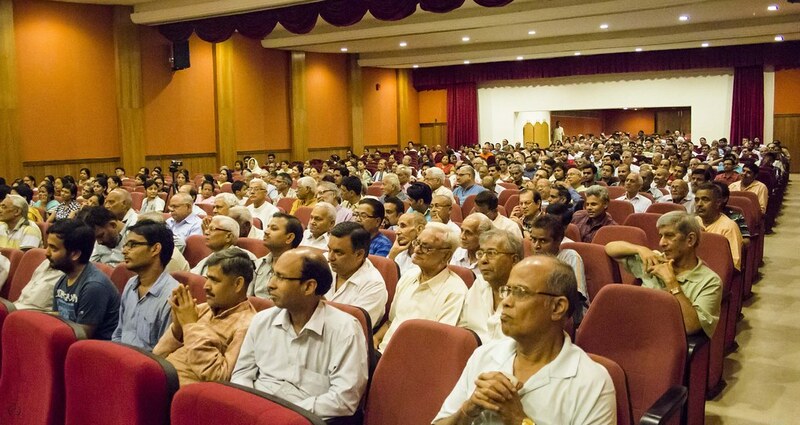 The discourses on 20, 21 and 22 June 2014 were well attended and appreciated by the devotees. 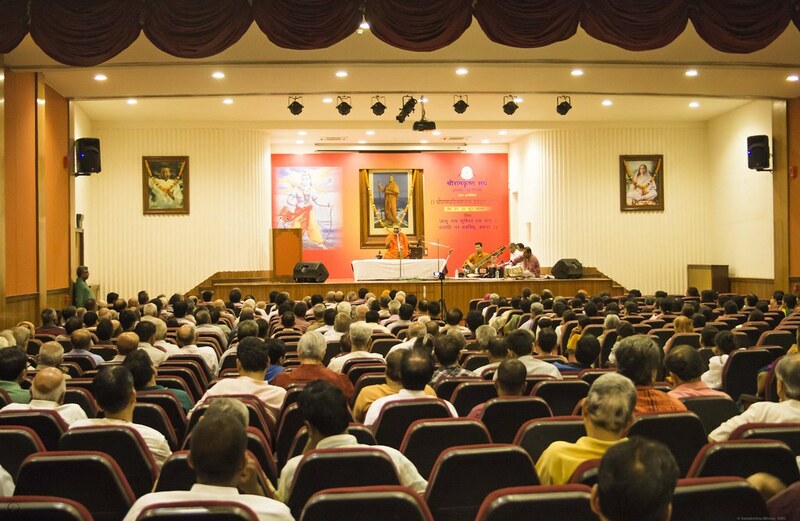 The complete audio of the three-day discourses can be found here: Audio Section. 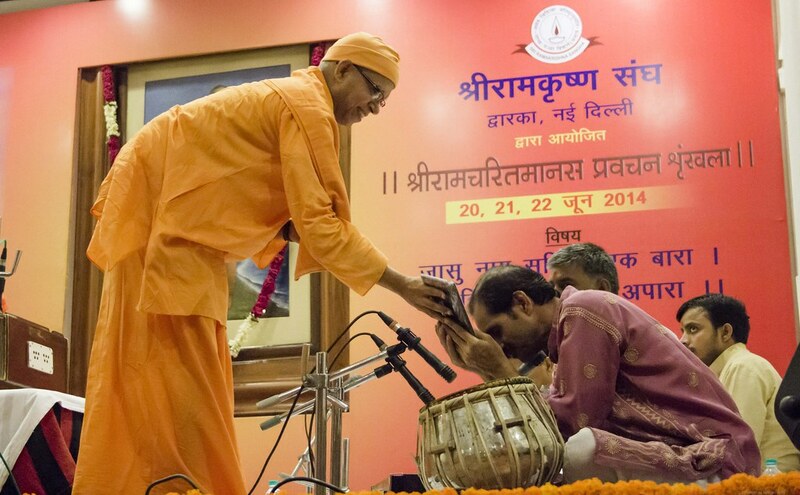 A brief video from one of the three days can be found here: Video Section.